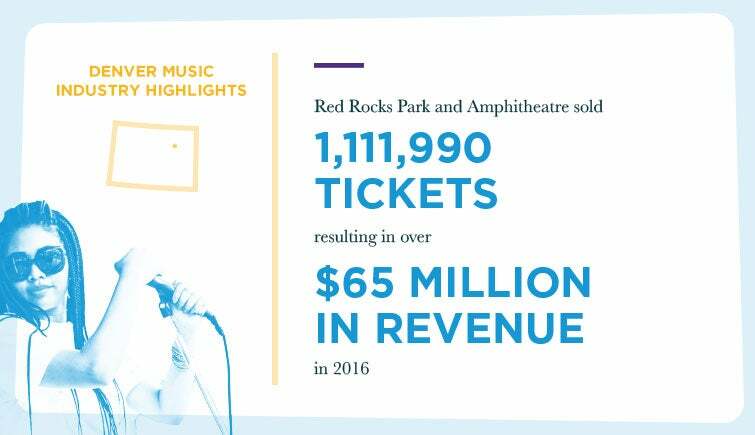 Denver has a rich and storied musical past, and is flush with talent and assets, from artists and venues to festivals and promoters – many recognized nationally and internationally. The music industry within the region is thriving and live music is abundant in Denver; music enthusiasts are the core strength of Denver as a music city. 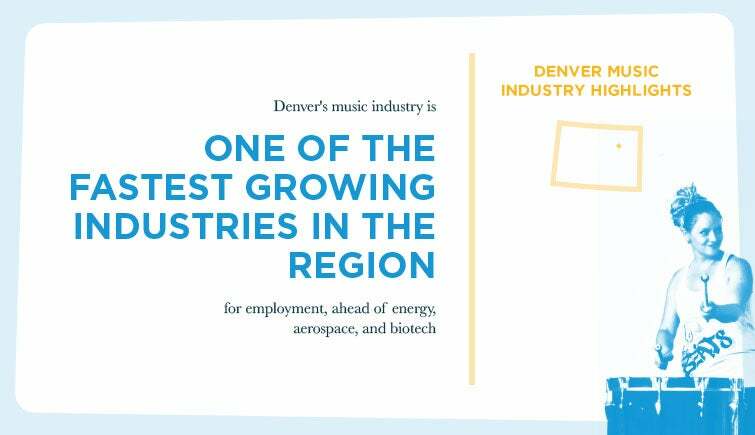 In an effort to help foster continued, sustainable growth as a music city and the broader creative community driving it, Denver Arts & Venues is pleased to offer the Denver Music Strategy. 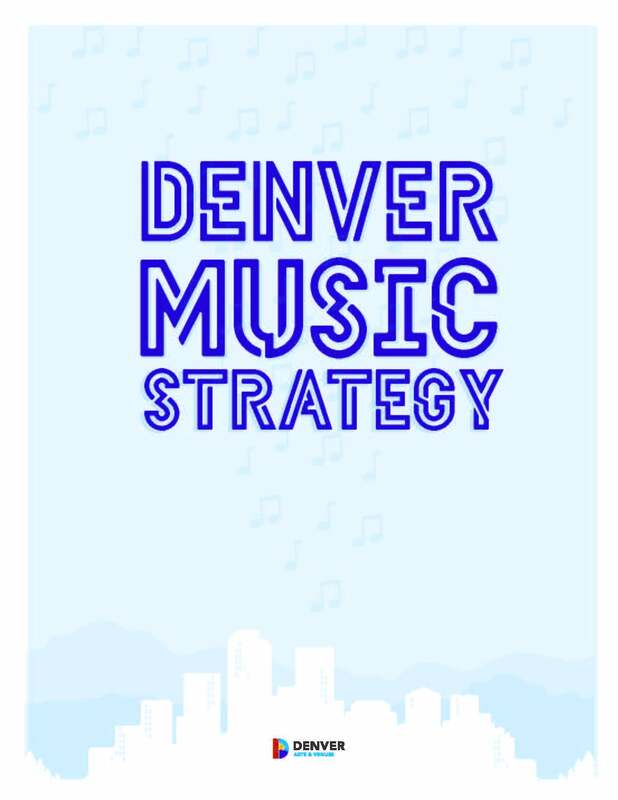 The Denver Music Strategy is a forward-thinking, community-led platform rooted in collective leadership and leveraging resources and influence. 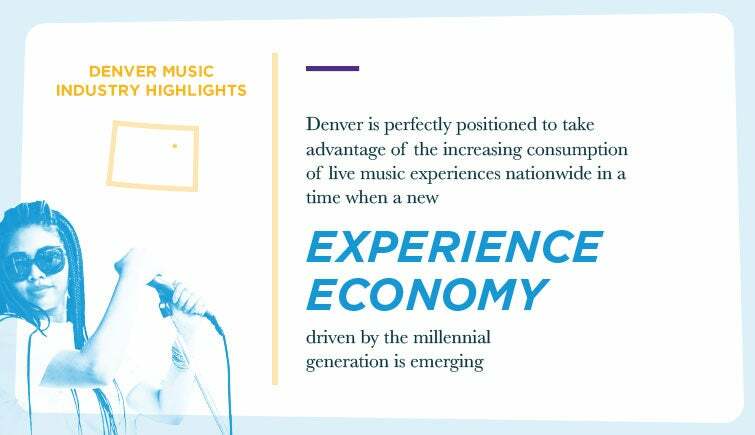 This strategy is designed to further amplify Denver as a global music city and draws upon insights from participants in the region’s music ecosystem including musicians, businesses, government representatives, nonprofit leaders, and educational institutions. 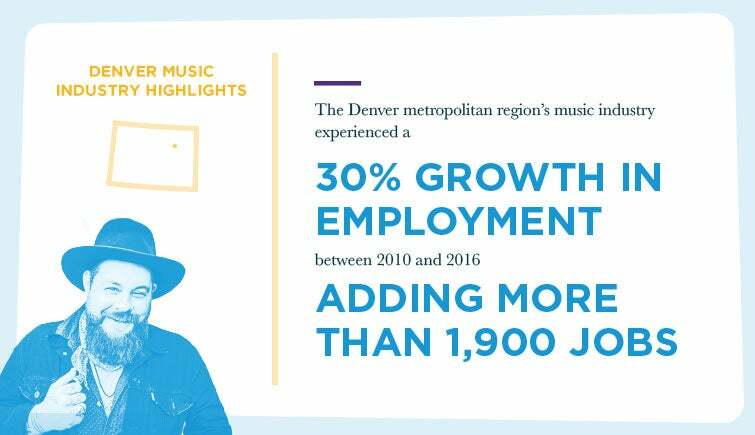 The Denver Music Strategy was developed through extensive stakeholder engagement, examination of best practices, nearly a decade of music development partnerships, and more than 90 interviews with members of the Denver music ecosystem. Estrategia Musical de Denver - en español.